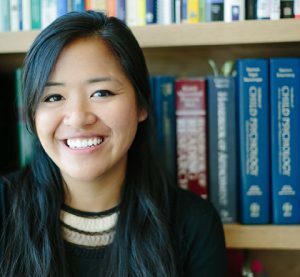 Camellia Pham is a program officer for the Science program at the Heising-Simons Foundation. Prior to joining the Foundation in 2014, Camellia was a program manager at the Gordon and Betty Moore Foundation, where she managed a portfolio focusing on re-designing and re-engineering health care systems. In addition, she also worked on major initiatives within the Science program, such as the $300 million Caltech Commitment and the Thirty Meter Telescope, and on other projects in astronomy, seismology, and physics. Before that, she was part of the David and Lucile Packard Foundation. Camellia holds a bachelor’s degree from the University of California, Berkeley, and was a Biology Scholar. She has a certification in strategy and project management from Stanford University.